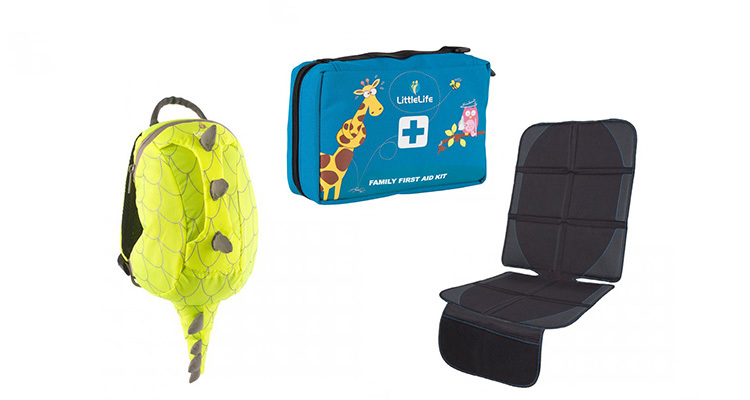 LittleLife are the experts in outdoor gear for families. They’re on a mission to help keep families fit and healthy this winter by making the most of the great outdoors. This week, LittleLife is giving TWO winners the chance to win a bundle of gear to help make enjoying the outdoors easy. The steady and low-impact nature of walking offers many benefits from gently boosting circulation to improving levels of mood by energising the adrenalin and endorphin hormones. Playing outdoors not only supports the development of your child’s essential fine motor skills, core strength and co-ordination, but boosts mental wellbeing and self-esteem too. According to fitness expert Peta Bee, humans are pre-programmed to respond positively to cold temperatures because when we are cold we activate ‘good’ fat (known as brown fat – brown adipose tissue), this metabolically active tissue launches into action to warm up the body. Boost your mood and combat the effects of seasonal affective disorder by walking outside for 30 minutes, three times a week. By walking slowly you can quieten your mind and become more aware of your surroundings. This space allows you to meaningfully reconnect with the people you’re with. If you want to improve your mood, quality of sleep, lower blood pressure and cholesterol level and reduce anxiety, a review by Public Health England found that walking can help in many of these cases.